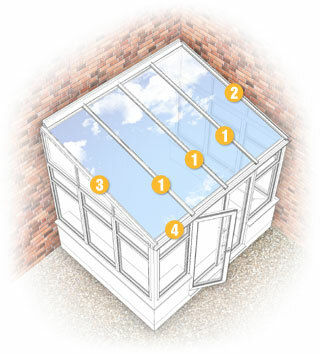 Superior rafter-top glazing system with superb aesthetics and faster/simpler fitting methodology. ALUKAP-XR ridge capping components are also available for apex roofs. * Optional rubber basket gasket available.